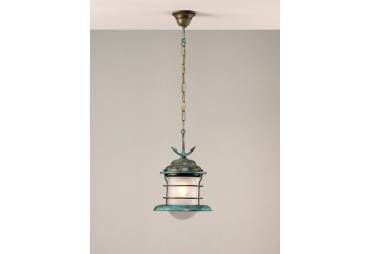 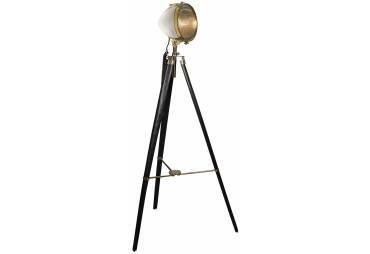 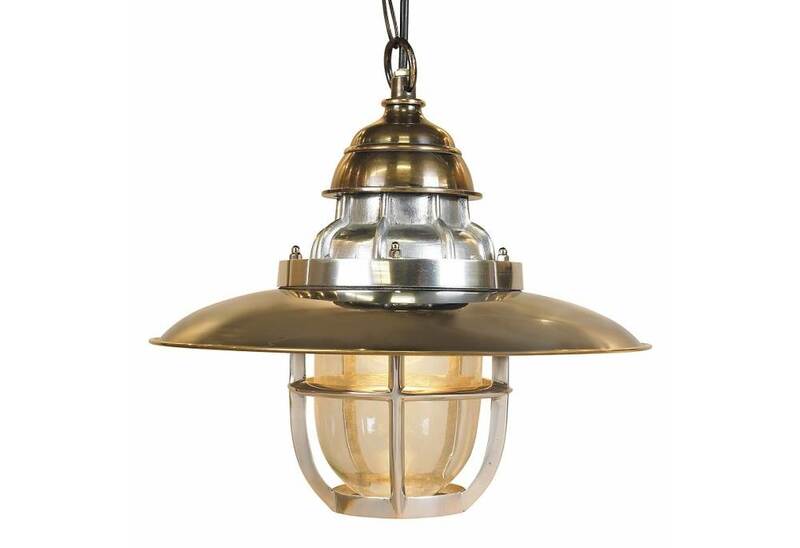 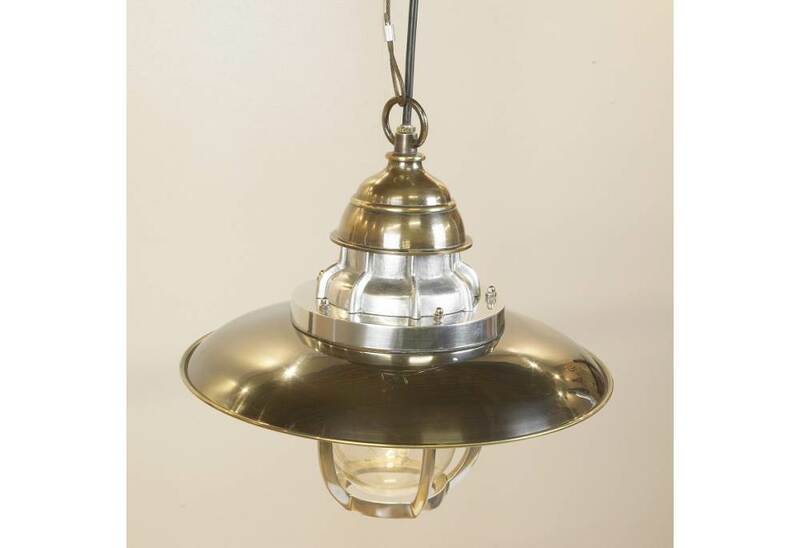 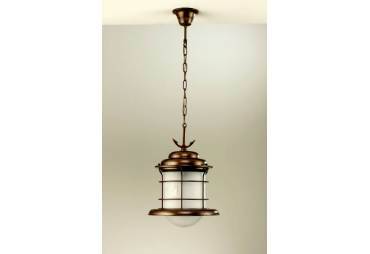 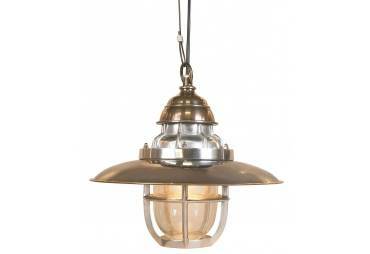 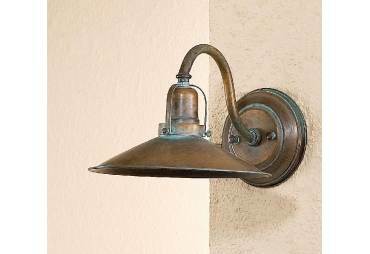 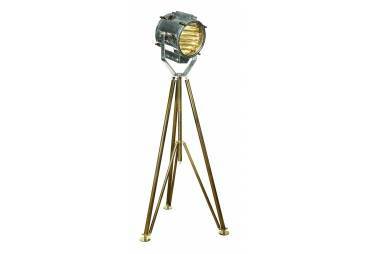 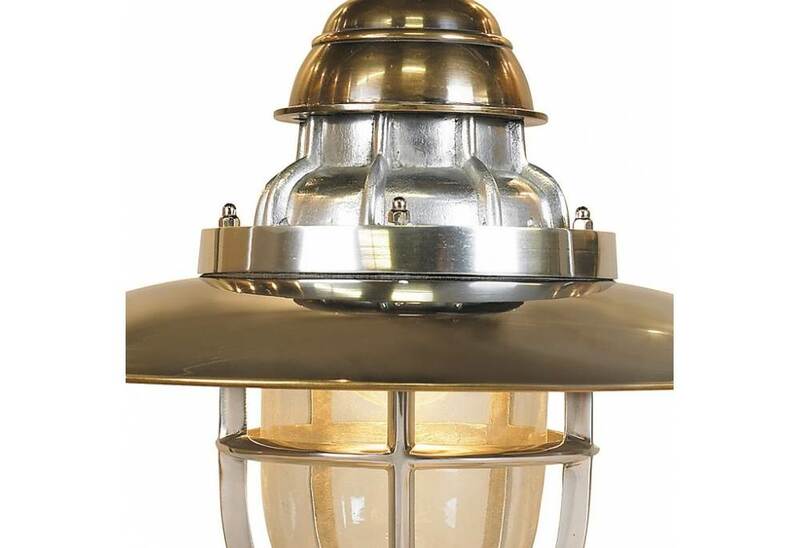 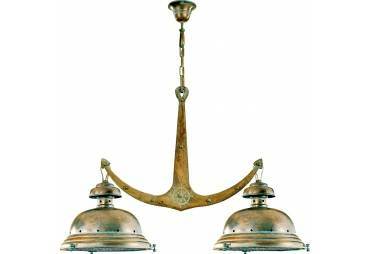 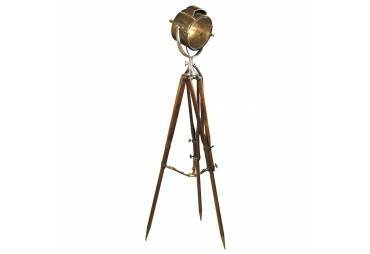 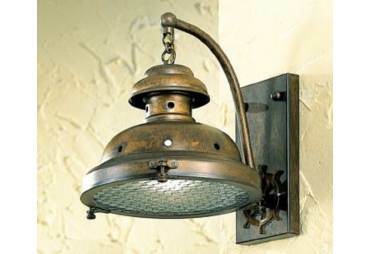 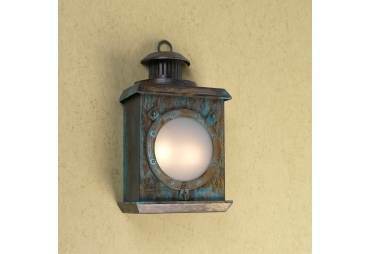 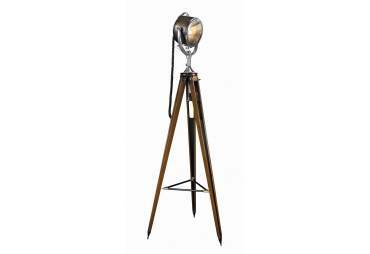 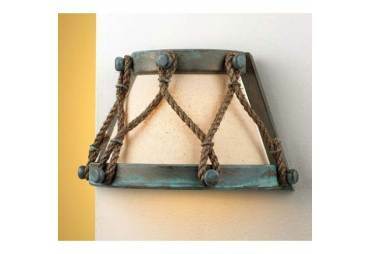 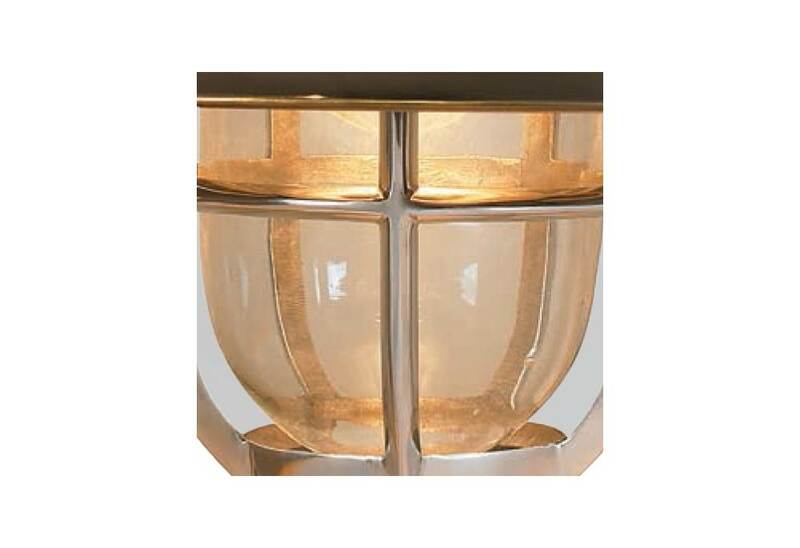 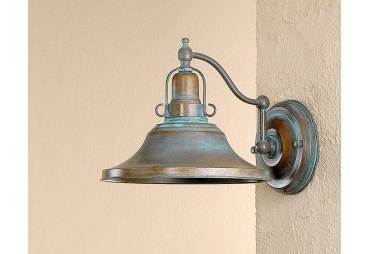 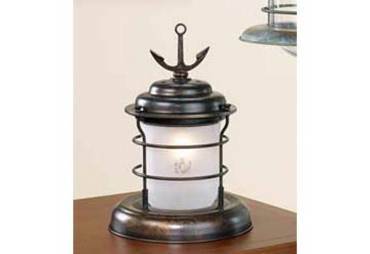 The Steamer Deck Lamp is made of solid brass and cast aluminum. 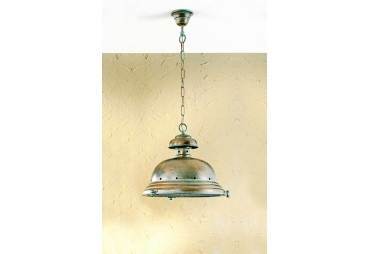 The industrial glass dome is surrounded by a cast aluminum grate. 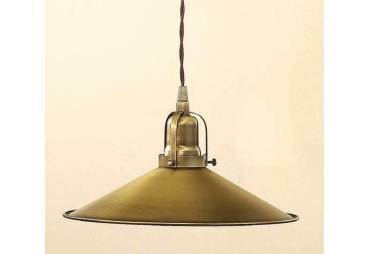 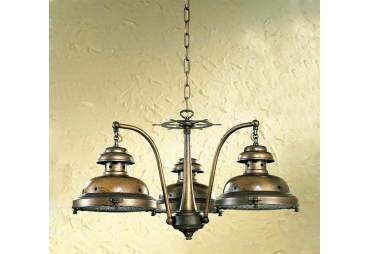 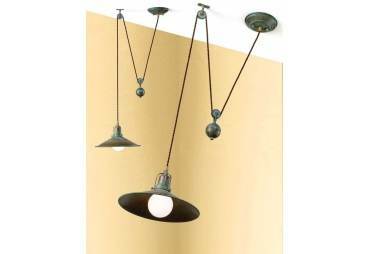 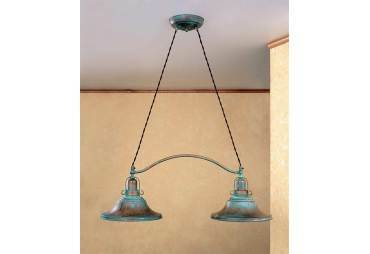 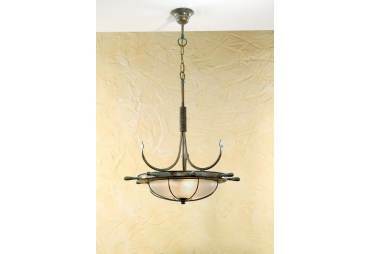 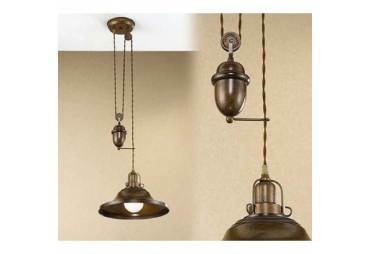 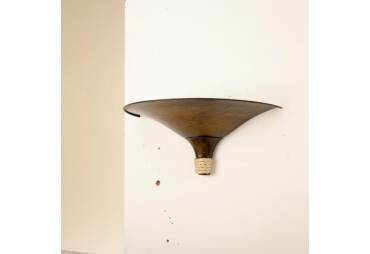 Complete with steel hanging wire and brass ceiling bracket, the hanging height can be adjusted. 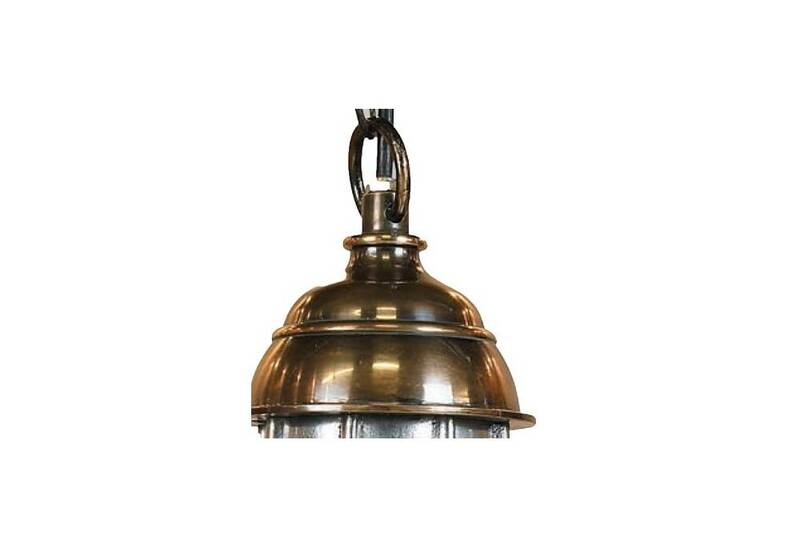 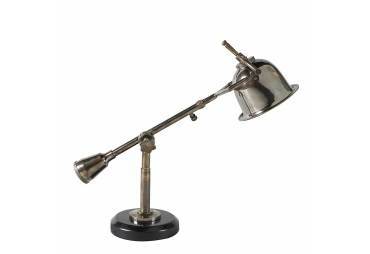 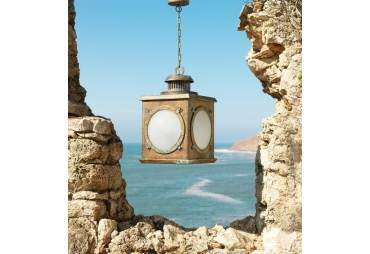 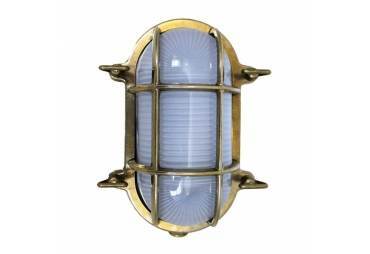 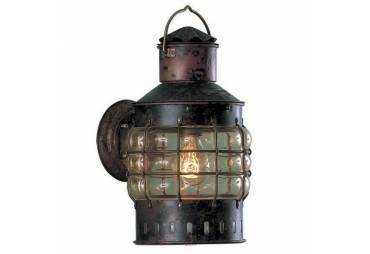 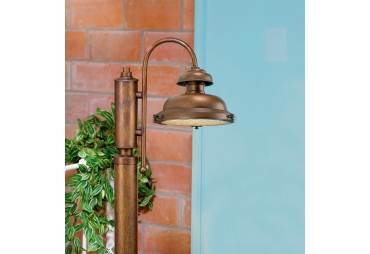 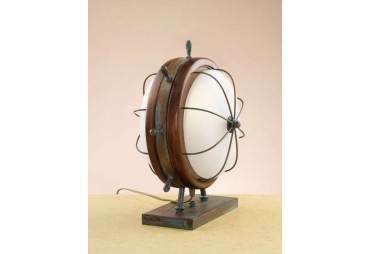 This Steamer Deck Lamp is a replica of an early 20th century era ships vapor proof deck lamp.It is sure to last for centuries and to become a beloved family heirloom.